Get Started Free with Our Newest Football Coaching Tools. 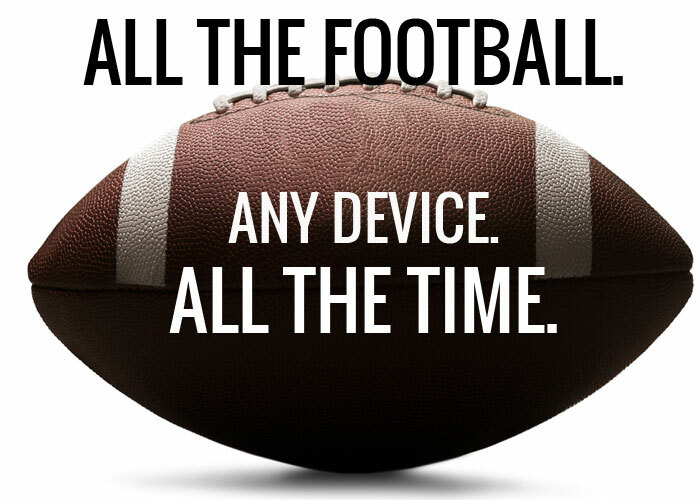 In 2015, we launched the new FirstDown PlayBook, an online playbook tool that enables coaches of all levels to create great playbooks on any device. All of the amazing plays for offense, defense, 7 on 7, special teams, youth and flag are included in one place to give you a streamlined experience. Instead of subscribing to individual apps for each speciality, you can enjoy everything you need in one simple interface. Take the tour today. See what professional football coaches, coaches of all other levels and players say about FirstDown PlayBook products. Read Endorsements.